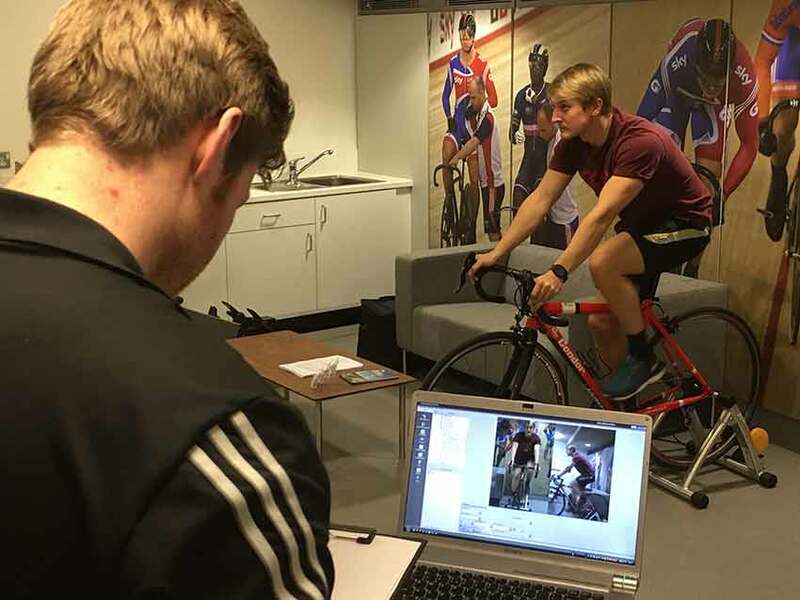 The Cyclingods is a specialist clinic aimed at amateur and elite riders which focuses on enhancing the performance, endurance and strength of athletes whilst also providing the education needed to avoid injuries. The Cyclingods are a team of chartered physiotherapists who have a keen interest in cyling and the musculoskeletal effects of participating in this sport. 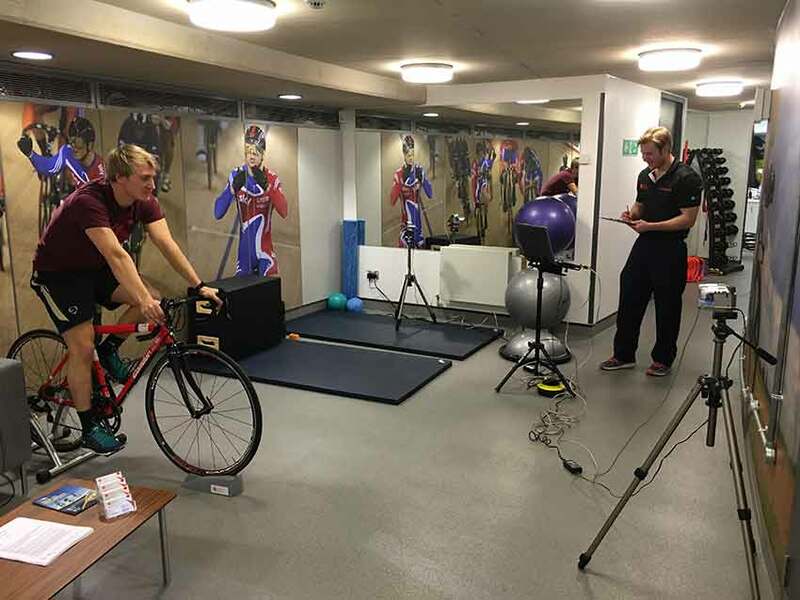 We provide cyclist with the necessary tools to ride with an increased capacity of endurance and strength which is achieved through a personalised programme with the guidance of your physiotherapist. We offer cyclists a full musculoskeletal assessment to identify imbalances and injuries. This assessment is then used as the foundation of a treatment plan to develop new cycling patterns that modify any imbalances or cycling related injuries.